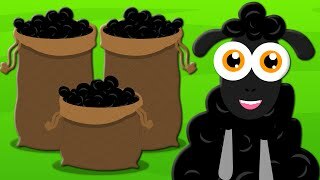 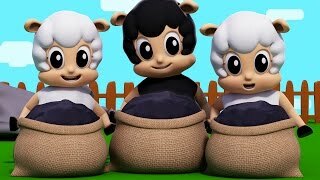 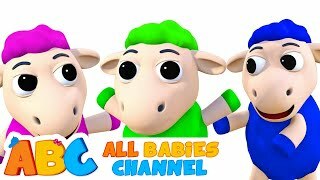 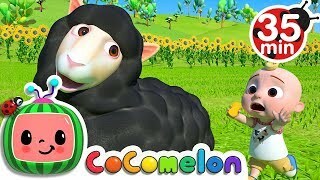 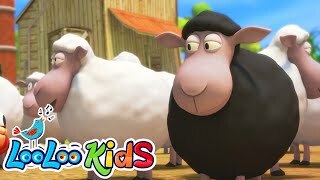 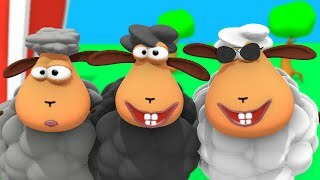 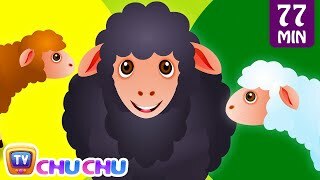 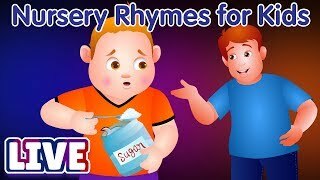 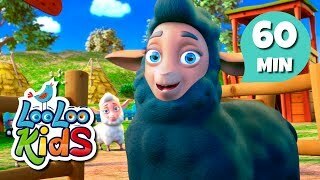 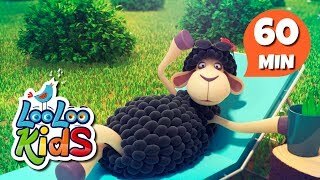 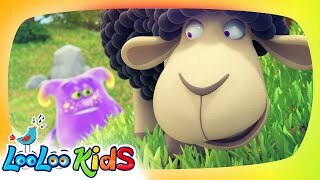 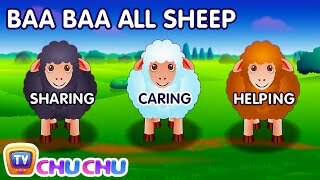 Baa baa black sheep have you any wool | kids songs | children songs | Happy Little Babies ! 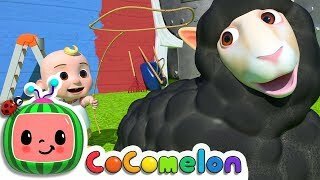 with holes in her sock. 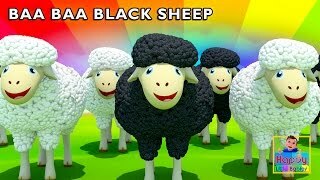 Albums has song "Baa, Baa, Black Sheep"